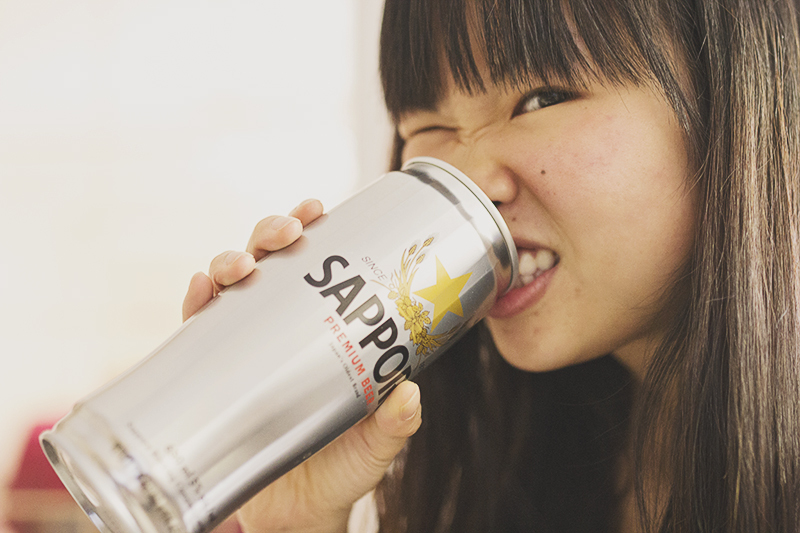 May 17, 2014 May 30, 2014 Categories Drinks, Foodbeer, drinks, food, sapporo1 Comment on Want Some Sapporo? Sapporo sent me some beer in celebration of their latest campaign which features animated versions of traditional Japanese ink wash paintings- an art that dates back 1000 years. 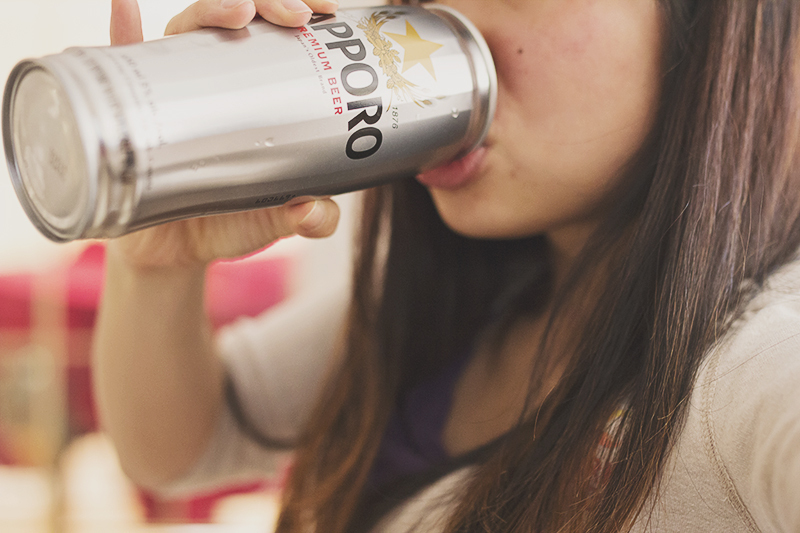 Sapporo, which originated in Japan, does have a brewery in Canada. It’s a rice lager so it is light and sweet. The beer is dry but refreshing because it does not leave an after taste and therefore very easy to drink. Since the taste is clean, it could probably be paired with any food. 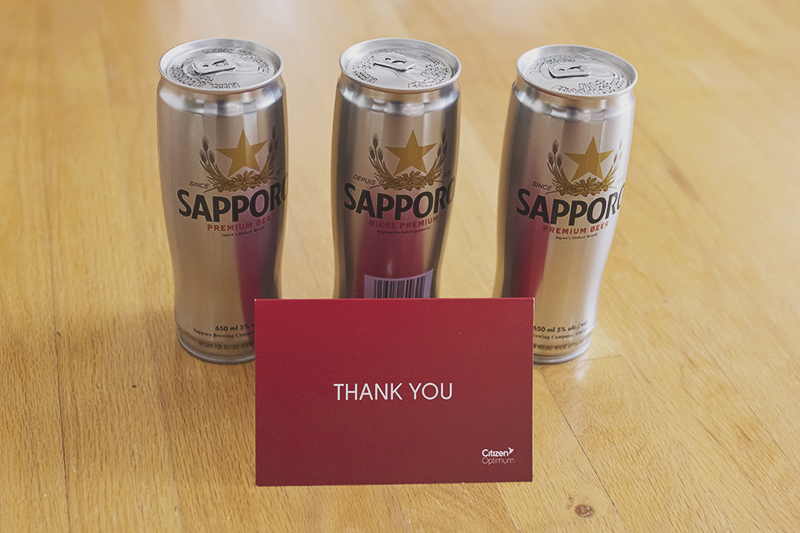 If you would like some Sapporo, I’m giving away vouchers for free 6 pack over on Ride the Tempo!